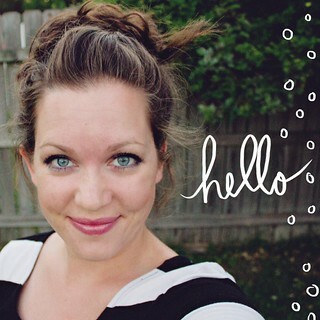 Disclosure: Post and giveaway are sponsored by OshKosh B’gosh, but all opinions are my own. Please see below for additional disclosure. Hi everyone 🙂 Anyone else having a busy month? But that is part of what I love about this time of the year. So many fun events and happenings going on. During these holiday seasons, I am excited to also be able to partner with OshKosh B’gosh again. This is the first of a few giveaways (hello Christmas presents!) and there will be some fun outfit and craft posts to come as well. Are you starting to see colder temperatures? Well, just in time for the cooler weather, get 50% off kids winter clothes in the winter shop at OshKosh B’gosh!! Bundle up and prepare for any weather in a snap, flip, ZIP! The 4-in-1 Jacket and detachable jacket is versatile and a great value for mom. 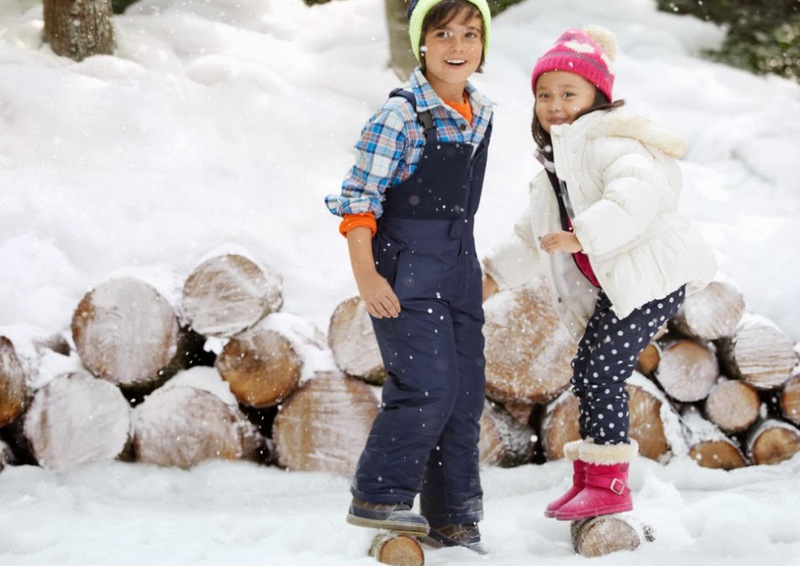 Snow bibs are ideal for sledding, skiing and boarding. They keep your OshKosh kids warm and the snow out. The bibs match back to jackets for a powder perfect pair! Destination: North Pole! 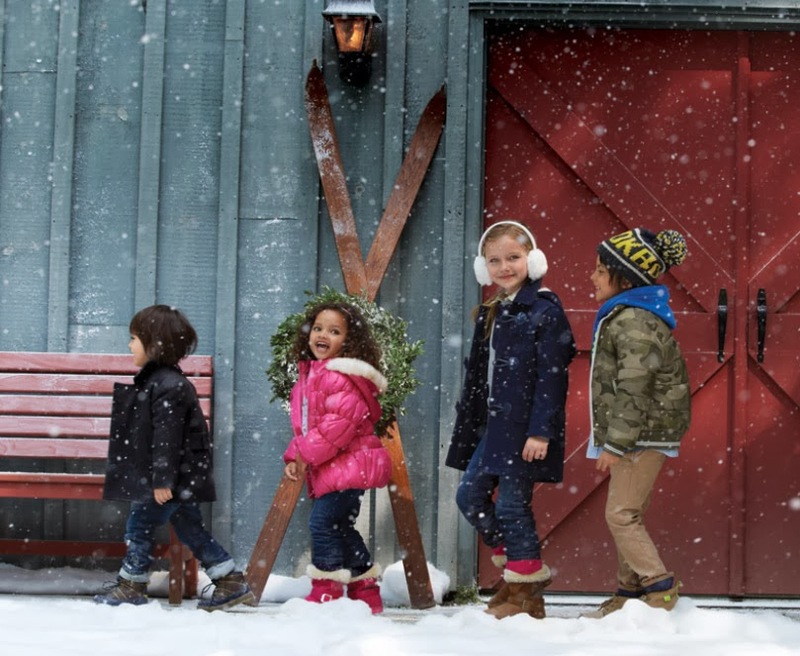 OshKosh B’gosh has all the styles for the coldest winters! The fitted jacket with a fleece-lined hood is perfect for cooler temperatures and will keep kids warm and toasty. Don’t forget the little things that will keep them cozy! Each snow day is special with countless combos of cool hats, gloves and boots. You can check out the Winter Shop online and in their store as well (find a location here). Now, I know that their are plenty of Happy Together readers out there who could use a $50 gift certificate to OshKosh B’gosh or know of someone who could. It’s super simple to enter to win too. Please make sure to leave a way to contact you if you don’t have a profile with that information (you know, so I can get in touch with you if you win). You can write it out like this: myname at myemailprovider dot com. One winner will be randomly chosen and announced October 29, 2013. Open to US residents only. Don’t forget to “Like” OshKosh B’gosh on Facebook, @OshKoshBgosh on Twitter, and follow them on Pinterest for outfitting ideas, vintage ads, deals and special events! I really like the girls winter jacket that is pink with polka dots! I like the girls’ navy snow bibs! I like the pink 4-IN-1 Jacket. I like the heavy weight boys outdoor adventurer coat. I love the heavyweight two-colored boys parkas. I like the color combinations they chos, and since we live in Utah we need WARM winter clothes. Thanks for the chance to win! Love the whole Snow Time Chic grouping of items for a little girl. My daughter would look adorable in those pink polka dotted pieces! I LOVE LOVE LOVE their 4 in 1 jackets and their pea coats. I love the suede sparkle boots, so many cute colors to choose from! The girls peacoat is so cute, I love kids versions of “grown up” clothing. I love the 4 in 1 jacket. Looks so warm! I love the pea coats and the 4 in 1 jacket! So cute! I love the heavyweight two-toned parka in grey and orange. My little guy would be warm and look handsome too! I’m loving the Heavyweight 4-in-1 Jacket for girls in purple! I love the toggle coat the best! I liked “Toggle Coat ” . Thanks! I like the boy’s Military Parka. I really like the military Parka! I like the purple Heavyweight 4-in-1 jacket. I love the little grey fur boots! I like the orange fleece lined jacket for baby boys. I love the girl’s toggle coat…so very classic! The “Chill Out Foxy” ensemble (with the adorable fox hat) is too cute! I like SHE’S COVERED collection. I love all the fleece jackets and pullovers for girls. It does get cold where we are but usually not enough to need a huge winter coat. I love all the different designs and colors they have. I am an avid osh kosh shopper, and I must say my favorite outwear item is their parka jacket for girls. And the 2 color parka for boys.